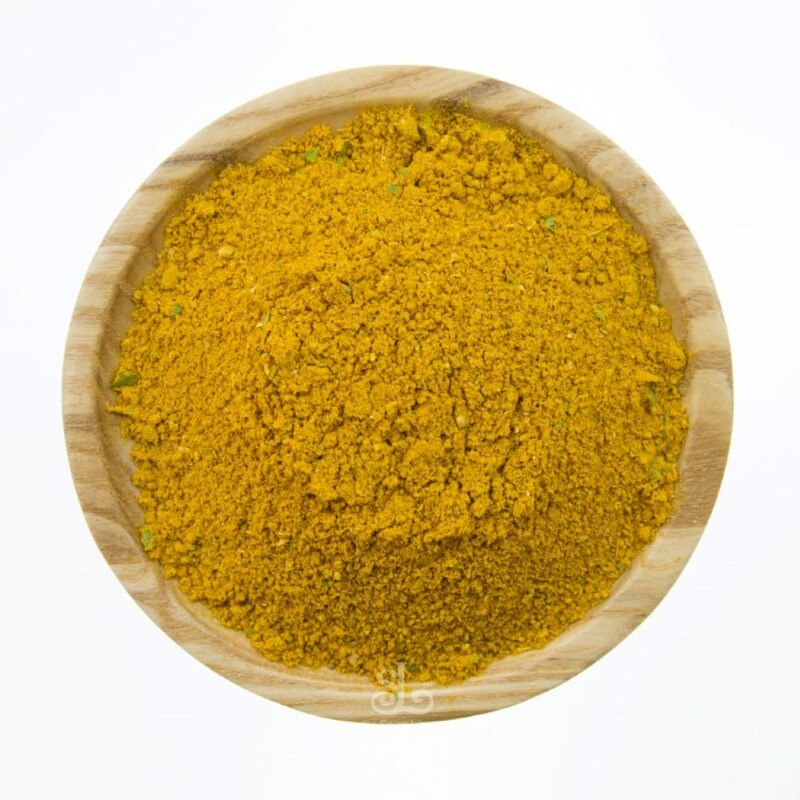 Spice Library’s Curry Powder mild is a hand-crafted using freshly roasted & blended spices. 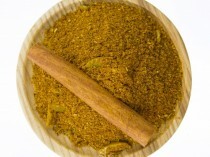 Curry powder mild is versatile for many indian dishes. 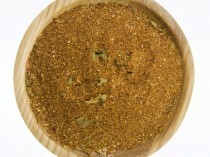 The Spice Library’s spices Curry Powder mild is a hand-crafted using freshly roasted & blended spices. 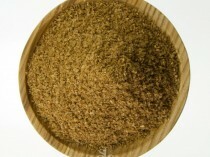 Curry powder mild is versatile for many indian dishes. 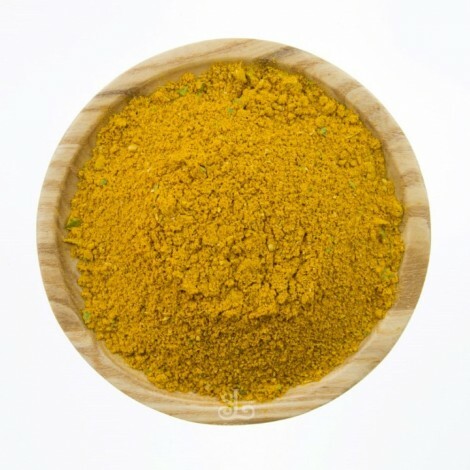 Add to eggs for curried eggs. Add to vegetables, meat or chicken. For an authentic flavour cook with Persian Ghee. Then add 2 tbsp Garam Masala, 1/4 cup tomato paste, 2 tablespoon of white vinegar, 1/4 cup of sultanas. saute for 3-5 minutes.